This year, the University of Cologne continued its academic collaboration with the Bharati Vidyapeeth Institute of Environment Education and Research (BVIEER) in Pune with a challenging field visit to the Tadoba National Park and Tiger Reserve in Maharashtra in India. Seven students from the International Masters in Environmental Science programme, and from the Law Faculty of the University of Cologne travelled to India in late February, 2017 to participate in field research on wildlife law and park management. 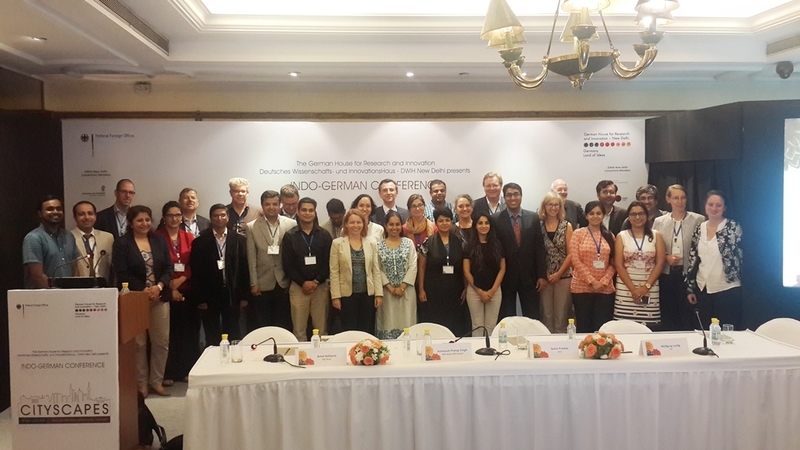 The students from the University of Cologne worked with around fifty students of the Bharati Vidyapeeth Institute for the duration of the project. The students were divided into six groups working on different aspects of park management such as challenges faced by forest guards and officers in combatting poaching, evaluating the success of eco-development committees and examining the environmental literacy of local primary school students. BVIEER also organized several expert guest lectures which introduced the students to the history of wildlife conservation in India, the practical aspects of wildlife management and the biodiversity of Tadoba National Park. The students employed different methods of enquiry including field surveys, expert interviews, questionnaires, and Geographical Information Systems. 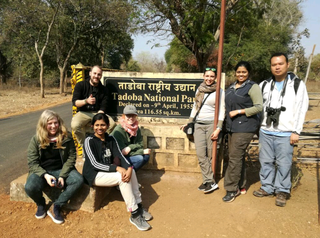 The students were fortunate to observe crucial species in the wild during jeep and boat safaris, such as the Royal Bengal Tiger, Indian Leopard, Crested Serpent Eagle, and Paradise Flycatcher. They were thus, able to pick up useful skills in ornithology and wildlife tracking from other students and the government forest guides. The students also attended an illuminating presentation by Mr. Mali (Assistant Conservator of Forests), on wildlife crime investigation and prosecution, including the importance of using cyber data in wildlife crime prevention. He also explained the compensation mechanisms put in place by the government in cases of loss of cattle of human life by wild animals in order to dampen the blow of inevitable man-animal conflict. In keeping with the holistic approach to understanding wildlife management, the students visited a few villages in the area surrounding the national park to gauge the attitude of the local residents regarding the park authorities and conservation in general. Moreover, the students attended two ventures of the Eco-Development Committee: an incense stick manufacturing unit employing local women, and a ‘khadi’ cotton hand weaving loom where local women are trained to weave and market high quality handmade cloth. These visits underlined the importance of the participation of local communities in the wildlife the need for local communities’ participation, and the need for self-sufficient livelihood opportunities for communities who have traditionally depended on forests for their survival. Through these presentations, village visits, and associated field work the students were able to hone their primary data-gathering skills while focusing on their research questions. The research visit concluded with all groups making presentations of their findings before their peers and Professors. For the students of the University of Cologne, it was a unique experience to observe the customs and culture of people in Maharashtra, while also forging valuable friendships with the students of BVIEER. The trip was an excellent example of the vitality of international collaboration and exchange while addressing the pressing environmental questions of our time. 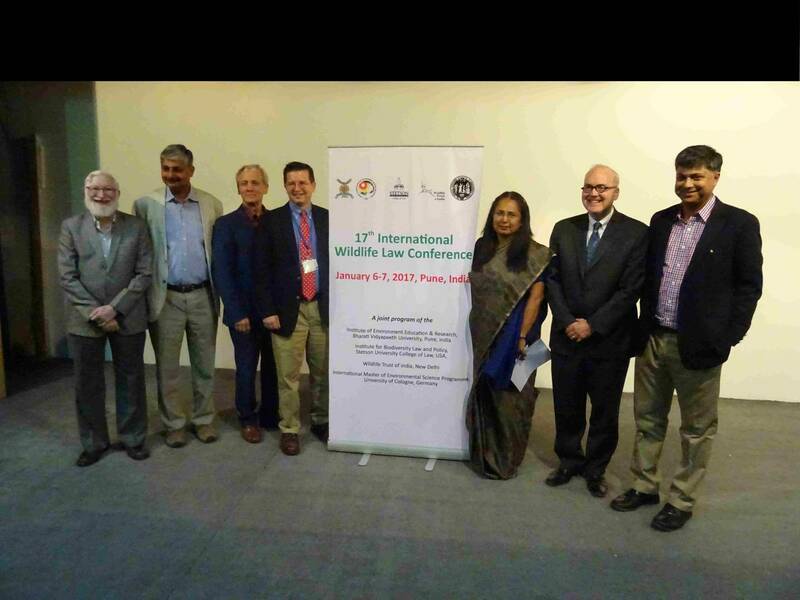 The 17th International Wildlife Law Conference was held in Pune, India at the Institute of Environment Education and Research, Bharati Vidyapeeth University from 6-9 January 2017. For the first time the Conference was held in Asia. It was jointly organized by the Stetson University College of Law's Institute for Biodiversity Law and Policy, USA, Institute of Environment Education and Research, Bharati Vidyapeeth University, Pune India, International Master of Environmental Sciences Programme, University of Cologne, Germany and Wildlife Trust of India, New Delhi, India. 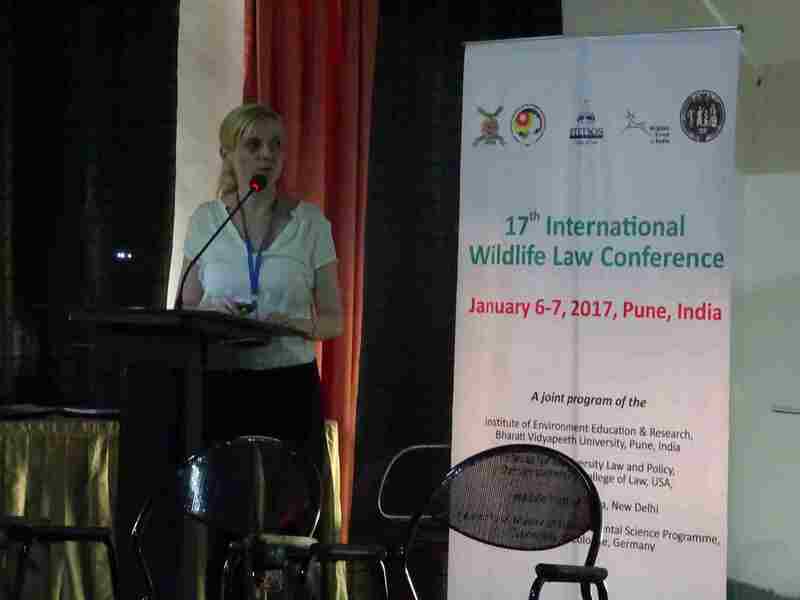 The conference brought together wildlife law experts from the governmental, NGO, and academic sectors, as well as students. Mr. M. C. Mehta, a pioneering legal advocate before the Indian Supreme Court and whom Time Magazine called “the man who saved the Taj Mahal” and Mr. Vivek Menon, the Executive Director of the Wildlife Trust of India each gave keynote addresses for the first Ashok Kumar Memorial Lecture. 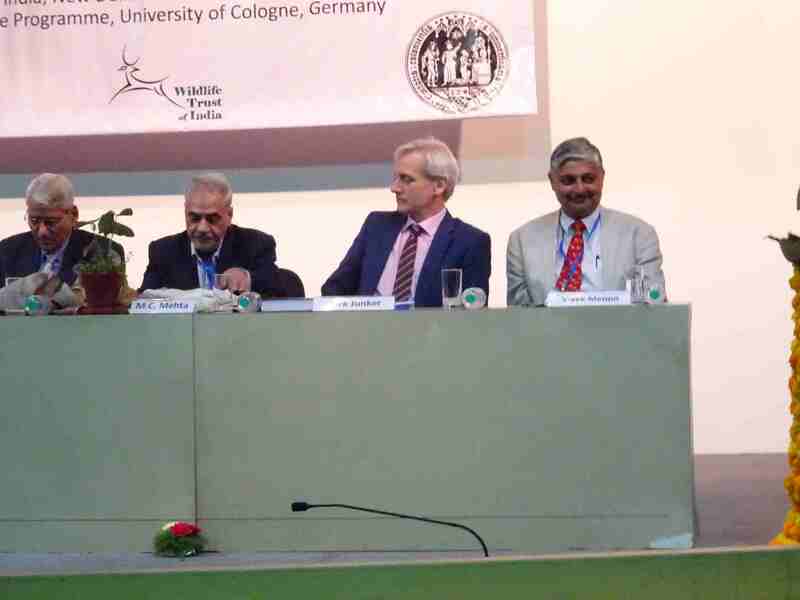 The Conference held several plenary and parallel sessions on Wildlife Conservation and Recovery - International Accords and Treaties, Wildlife Trade - Challenges Across Borders, Culture Tradition and Wildlife Law, Wildlife Law Enforcement, the Role of Protected Areas in Wildlife Law, Animal Rights, Urban and Expanding Human Development - Human-Wildlife Conflict, National Legal Frameworks to Conserve Wildlife and Wildlife Habitat as well as Protection and Managing Forests and Other Areas for Wildlife. 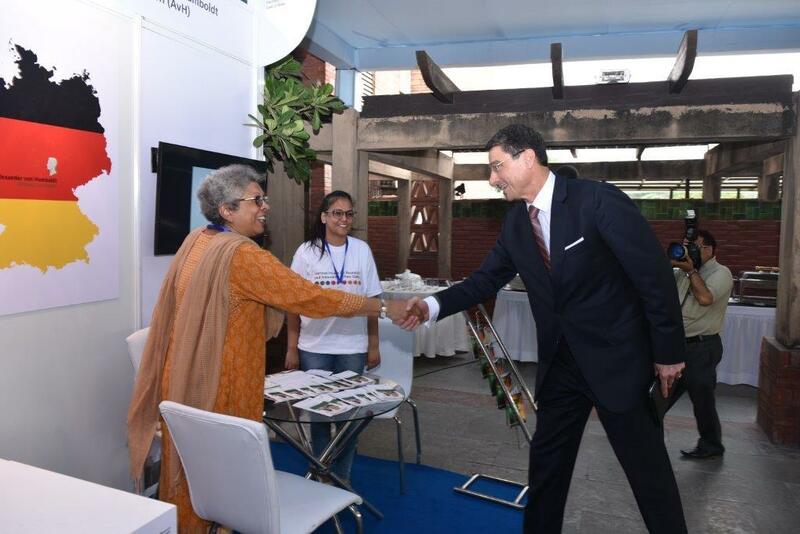 Also Students were given the chance to give a presentation or participate in a poster session. 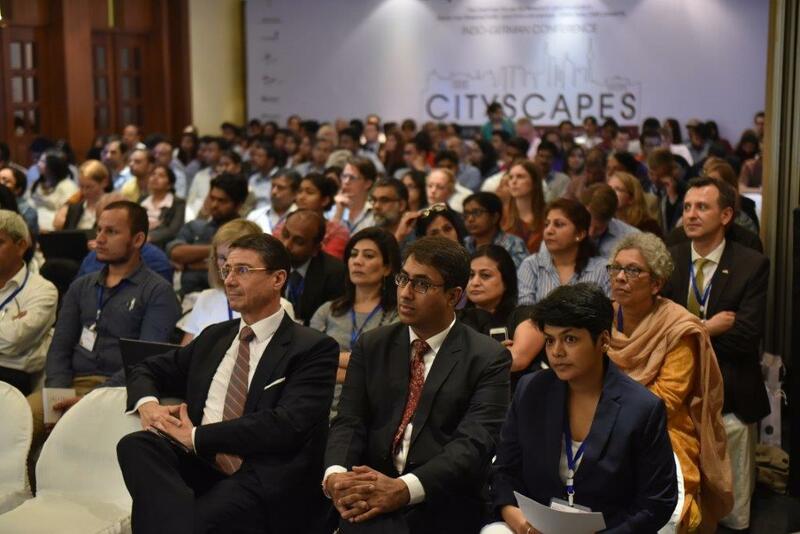 The conference was complemented by a field trip to the 1945 square kilometer Kanha National Park a Tiger Reserve in Madhya Pradesh, India, which was declared a reserve forest in 1879 and revalued as a wildlife sanctuary in 1933. Its position was further upgraded to a national park in 1955. The conference was such a success that an advisory board has been established to create a regularly-held Indian Wildlife Law Conference - “The Ashok Kumar Wildlife Law Conference”. Prof. Ranjit Mitra from the School for Planning and Architecture Delhi will offer 4 lectures at the University of Cologne in October and November. 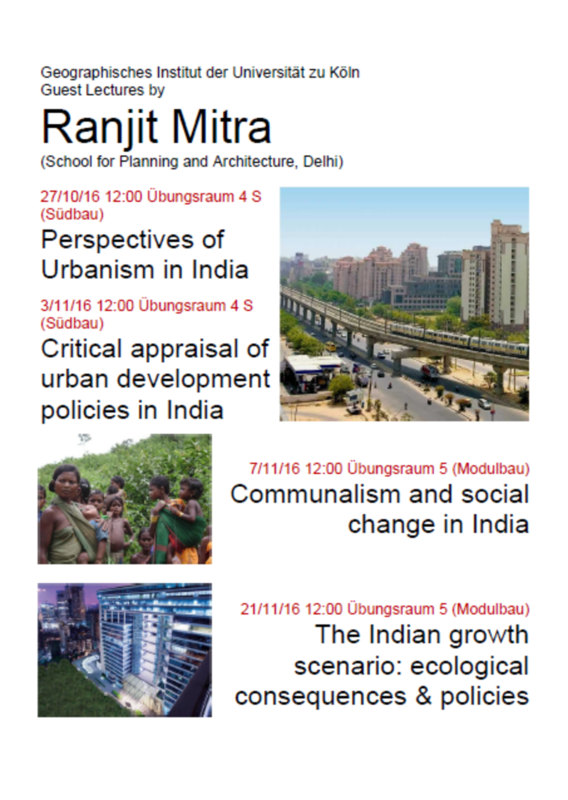 Please contact the Institute for Geography for more information. 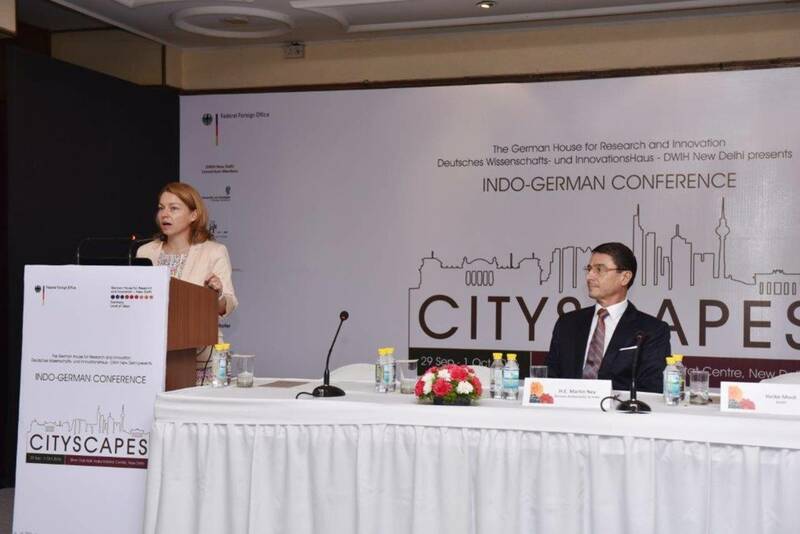 The Indo-German "CityScapes" conference organized by the German House for Research and Innovation took place from September 29th to October 1st, 2016 in Delhi. 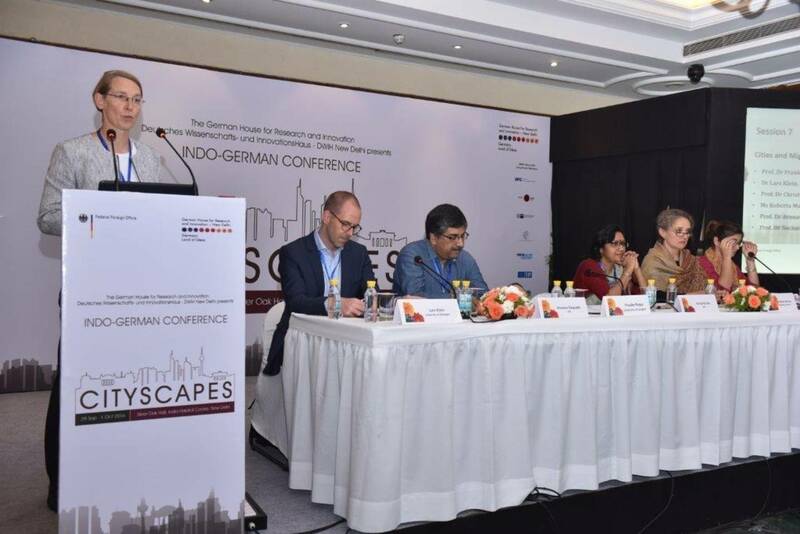 The conference focused on issues, such as the increasing world population and the need for sustainable ways of transportation and housing. Therefore, one of the essential topics during the conference was the development and advancement of smart cities. Important key note speakers, among others, included Prof. AbdouMaliq Simone from Max Planck Institute for the Study of Religious and Ethnic Diversity and Prof. Frauke Kraas from the Institute for Geography at the University of Cologne. See the newspaper article for more information.